We hear it all the time: “Business developers just drink and socialize for a living.” But much to the contrary of that thought, being able to connect in meaningful ways in order to bring in business for the firm is much more than perfecting your socializing skills: It’s the backbone of building an effective, strong and lasting network. Though, as a technical professional, your company doesn’t expect you to be responsible for business development 100% of the time, they do want you to represent the company effectively with professionalism and confidence. When you are in networking situations, it is helpful to understand how to navigate the event, converse effectively, and put forth a positive perception of your company, while acquiring information that is helpful with regards to industry knowledge and project pursuits. 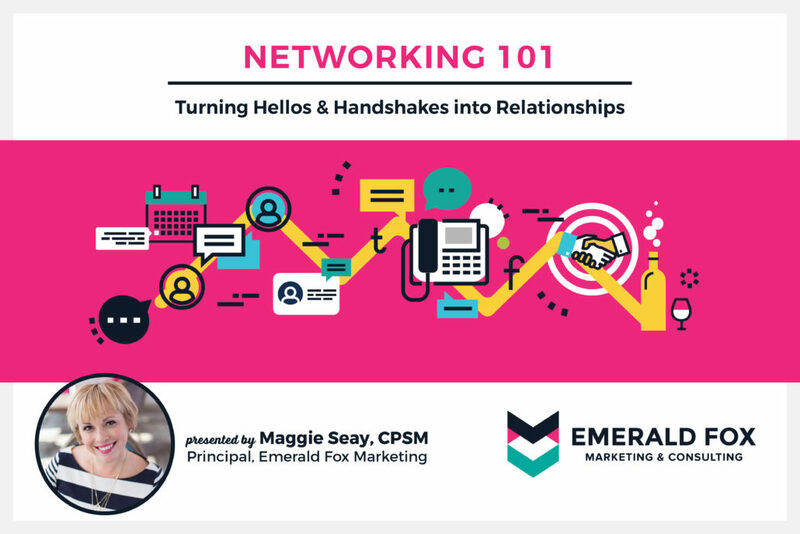 Many times, networking events can also be the first step in developing long-term, mutually beneficial relationships with clients, prospects and peers. REQUIRED. Please include the names of all those attending. Click the "+" to add names.